Not too long ago, a 6-year-old girl was killed when she was hit by a car while on her way to Shasta Elementary School. The young girl was walking with her older sister and her 11-year-old brother when they crossed the intersection of West Edison Street at North Lincoln Avenue. Unfortunately, they never made it across. Similarly, an eighth-grade middle school student was injured when he was hit by a car in a crosswalk as he headed to school, according to recordnet.com. The student was reportedly being dropped off on the north side of the middle school on West Vine Street near South Ham Lane. These are examples of how common, and how serious, collisions between pedestrians and drivers are in California. Approximately 6,616 pedestrians were killed in collisions with automobiles between 2005 and 2014. Nationally, an estimated 70,000 pedestrians suffered injuries in collisions with automobiles in 2015, compared to 61,000 in 2006. That represents a nearly 15 percent increase over the span of a decade, according to pedbikeinfo.org. Modern automobile safety features have developed to keep vehicle occupants relatively safe during crashes. Those same protections are obviously not available to pedestrians, however, and pedestrian accidents regularly result in severe injuries. Even so-called minor accidents can result in broken bones, road rash, and even latent injuries that may take days or weeks to manifest for the pedestrian. After an accident, your first priority should be to seek medical care. As discussed, pedestrian accident injuries are normally very serious and should not be ignored. Even if you believe your injuries are only minor, it is better to err on the side of caution and see a doctor. Once you have sought medical treatment, you should try to recover as much evidence from the scene of the accident as possible. This includes finding any witnesses who may have seen the accident and getting their contact information, taking pictures of the accident scene, and filing a police report with the proper authorities. Also, if possible, try to identify the name and contact information of the driver. In the event of a hit and run, police and your Lincoln pedestrian accident lawyer should be able to track down the offending driver through investigative techniques. Any information that you can recall will also help. 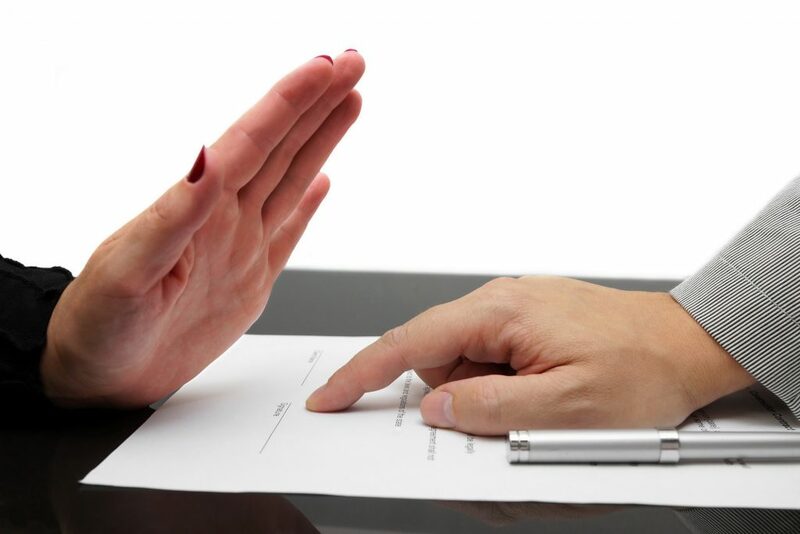 If the defendant driver or an insurance representative approaches you before you are able to speak with an attorney, you should decline to give a statement about the accident and refuse to sign any paperwork they give you regarding the accident and insurance claims until you had a chance to sit down with an attorney. Insurance companies act swiftly because they prey on people who lack experienced legal representation. They want you to agree to a low-ball settlement offer or to give a recorded statement so they can mangle your words in an effort to reduce or deny your claim. It is very important to avoid this trap. 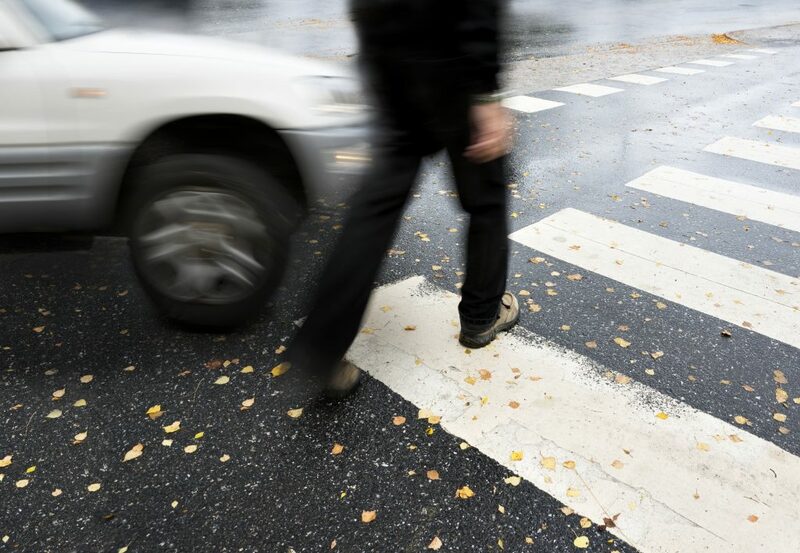 Speak to an experienced Rocklin pedestrian accident lawyer immediately following your accident. The purpose of a personal injury lawsuit is to make you whole again by having the defendant driver pay for your harms and losses so you can get back to 100 percent. California law allows accident victims to pursue compensation for their harms and losses associated with the collision. The most common types of damages recovered by accident victims are medical bills, lost wage payments, and pain and suffering damages. These damages are, hopefully, recoverable through the driver’s automobile insurance policy. However, in some cases, the driver has insufficient liability coverage to fully compensate you for your harms and losses. Or, even worse, some drivers attempt to flee the scene of a collision in the hopes of avoiding responsibility for the accident. If you are in one of these situations, you will likely need to access the uninsured or underinsured motorist coverage within your own auto insurance policy. Getting hit by a car, truck, SUV, or any other type of vehicle can be catastrophic for the pedestrian. Many people suffer debilitating bodily injuries necessitating weeks or months of rehabilitative care. Some pedestrians never fully recover from the collision. This is why you should hold the driver responsible for their reckless actions by hiring an experienced Lincoln pedestrian accident lawyer. I’m Ed Smith, a Lincoln pedestrian accident lawyer. If you or your loved one has been injured or killed in a pedestrian accident, please call me at (530) 392-9400 for free, friendly advice. 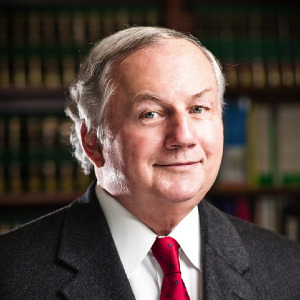 I have been practicing personal injury and wrongful death law for over 34 years. You can read about injury lawyers as well as a listing of comments from former clients on Yelp, Avvo, and Google. Take a look at my Verdicts and Settlements page to see the results I have obtained for some of my clients. I am a proud to have been inducted into the Million Dollar Forum, a select group of top-ranking injury lawyers with million dollar verdicts and settlements.